Nelson Law Practice is committed to approaching the legal needs of its clients in a holistic manner, with a strong belief that not every dispute should be handled inside a courtroom. While litigation is sometimes unavoidable, and certainly a strong component of our practice, we understand that it is not always the most effective or efficient method of achieving a client's fundamental goals. At Nelson Law Practice, we believe our most important role is that of Counselor and, as such, we are dedicated to providing our clients with quality legal counsel that takes into consideration the legal, financial and sometimes emotional or family needs of our clients. 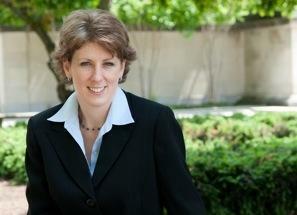 If there is anything we are not, it is a one size fits all law firm. 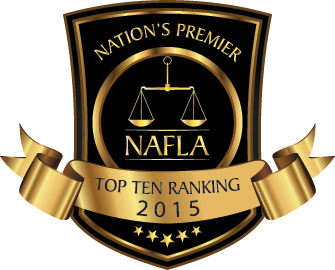 Proud to be named in the Top 10 Under 40 by the National Academy of Family Law Attorney's for 2015.